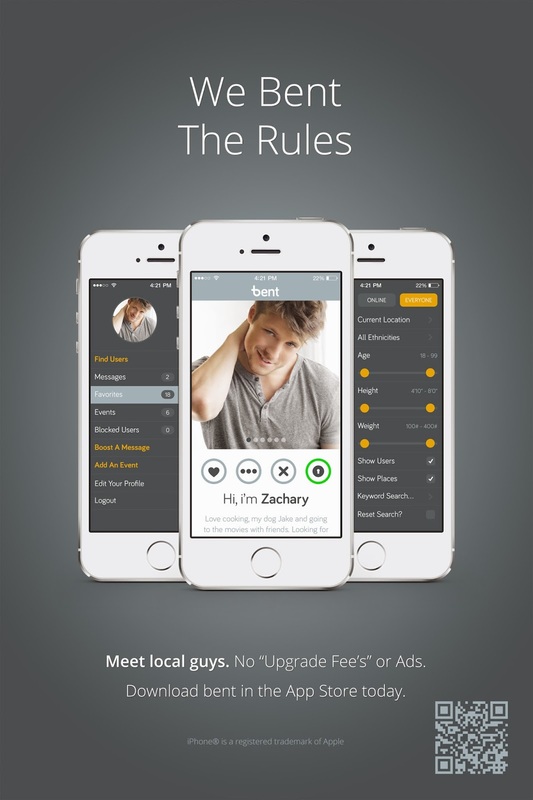 Next Evolution in the Gay Dating / Social App “Bent” GIVES GUYS A WHOLE NEW EXPERIENCE! Whether you are in your own city or traveling, Bent offers what guys are looking for… MORE GUYS & PLACES TO BE! This NEXT EVOLUTION, HYBRID app for gay men has launched through the Apple ITunes Store, taking dating apps to a whole new level. Bent has combined the best aspects of apps currently on the market with upgraded technology, simplicity and functionality. What sets Bent apart from the rest? Bent will be entirely FREE! Bent is not only a dating app for guys around the world, but a “Social” app as well. Bent will allow gay businesses (clubs, hotels, restaurants, etc.) to enjoy the same geo-location profiles as guys in the area. These profiles (based on location) will be merged into the grid of profiles of guys closest to you. The user may select all guy profiles, all businesses profiles or a combination of the two. Going to a new city no longer requires a lengthy on-line search or search for a local gay magazine to find the gay clubs! They will all appear on your app just as personal profiles appear. This option can also be turned off if the user is not traveling or does not wish to see them. For app users, Bent gives them unlimited ability to meet guys that are close to them or any city you are traveling to. It will also provide them with up to the minute information on local clubs, events and places to be when they get there! 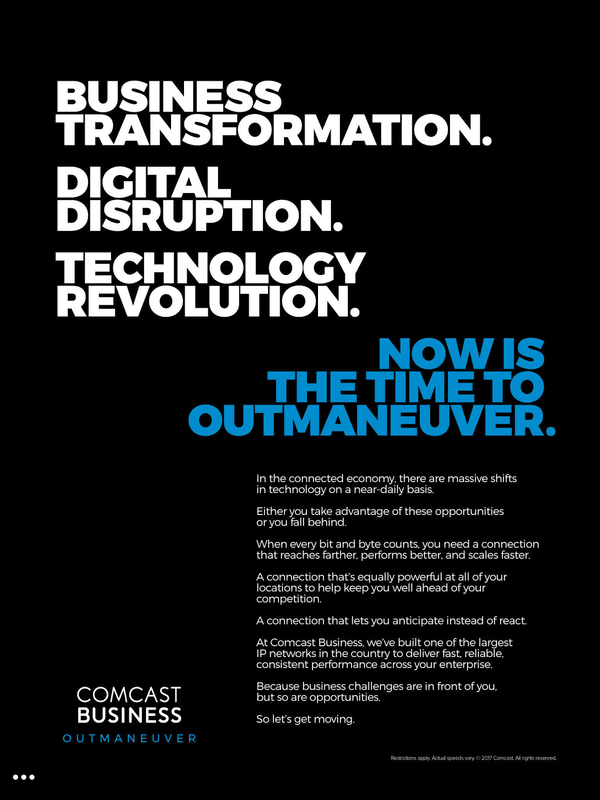 For businesses, this will give them the most refined method of reaching their target customer.